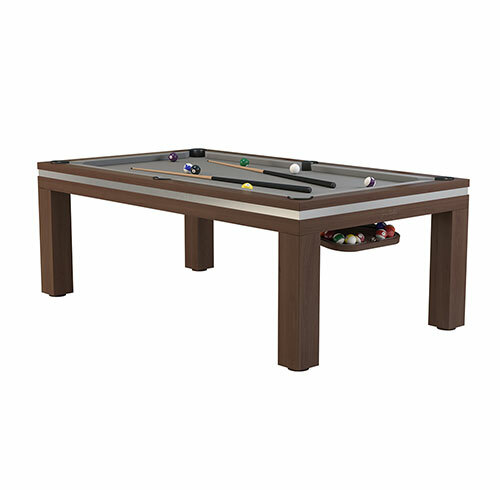 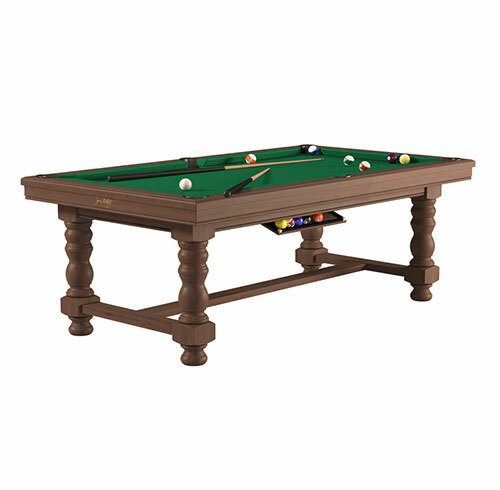 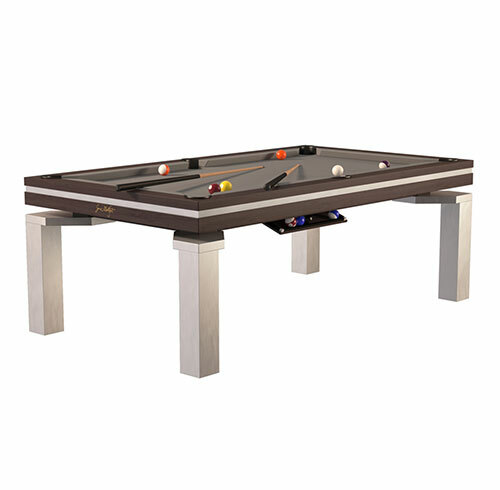 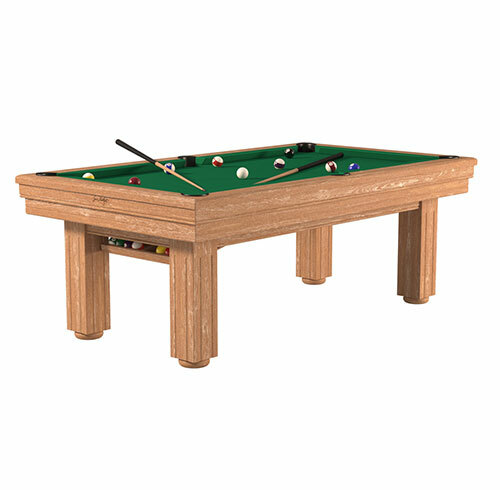 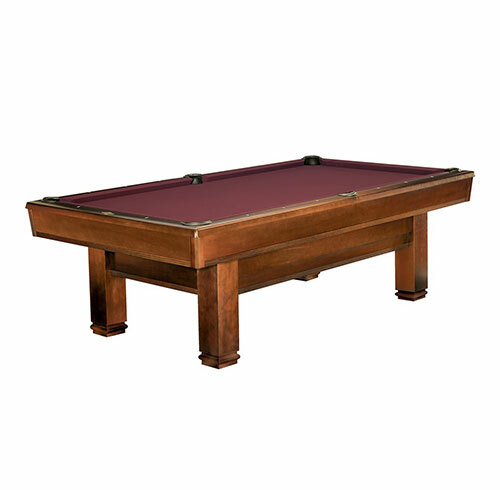 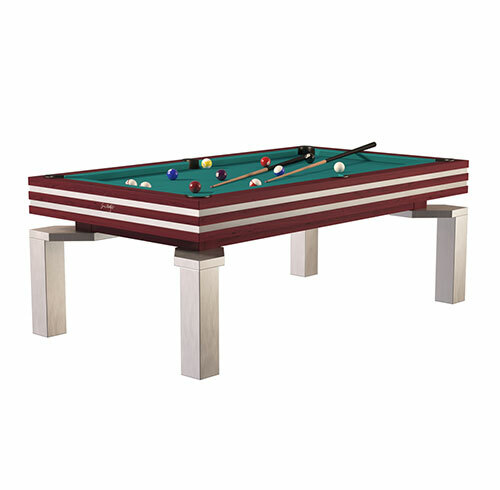 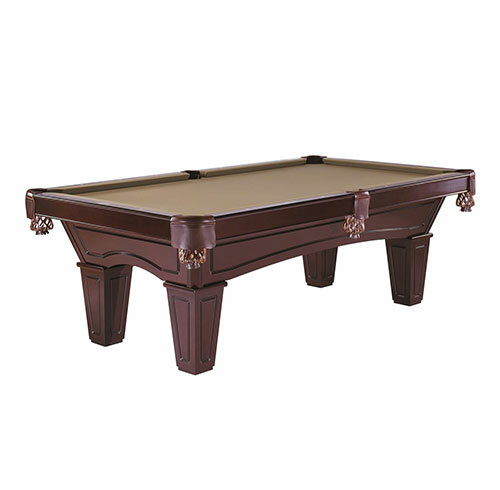 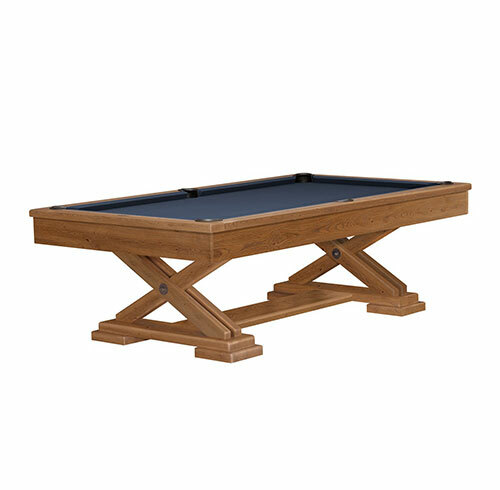 When is a pool table more than just a pool table, when it is a Dining Pool Table from Barton McGill! 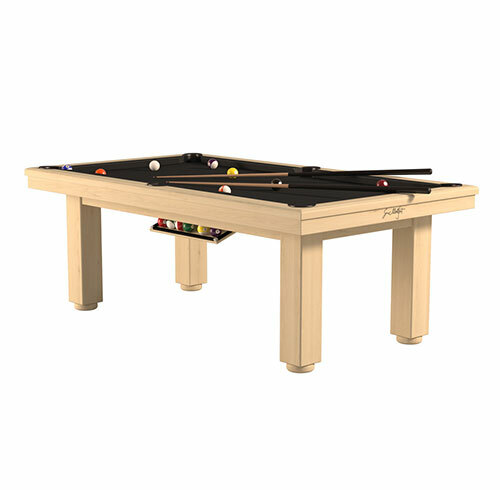 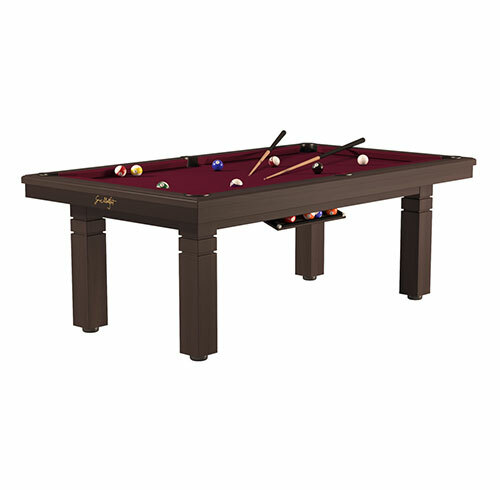 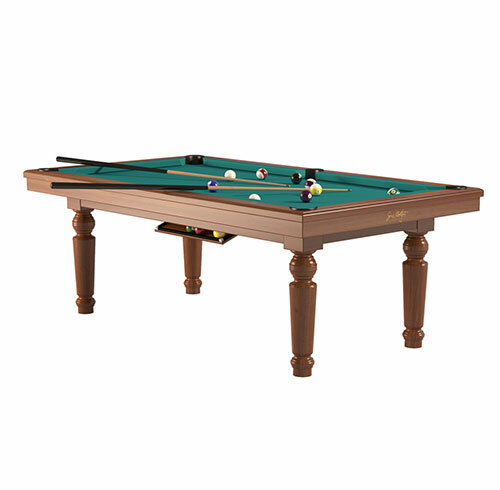 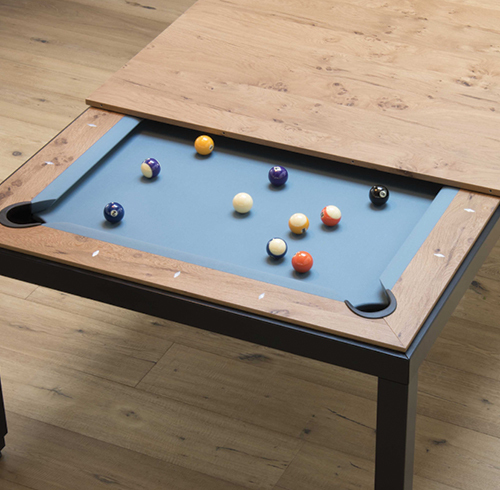 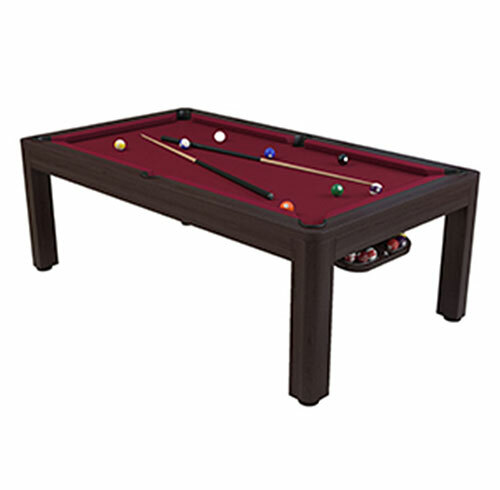 With the ability to transform your elegant Dining Table into a sophisticated Pool Table, you can effortlessly maximize your entertainment space with one of our fabulous all-in-one options. 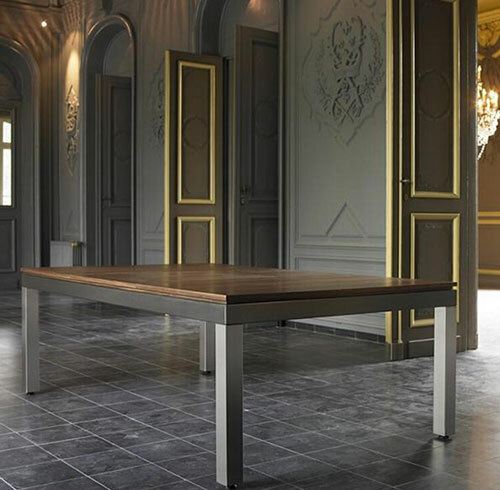 Begin your evening entertaining your dinner guests with a solid, stylish dining table. 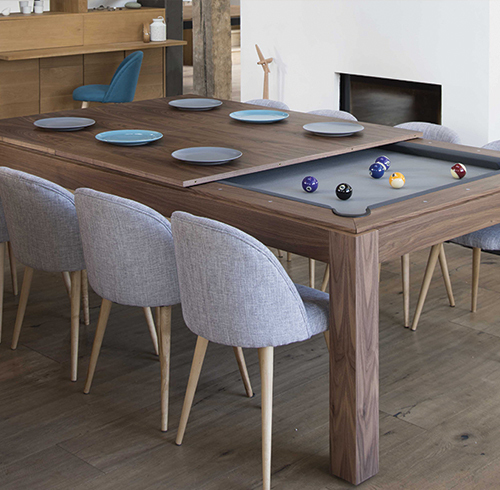 Following dinner, transform your dining space into an exciting entertainment area, by simply sliding back the cover to reveal an exquisite pool table. 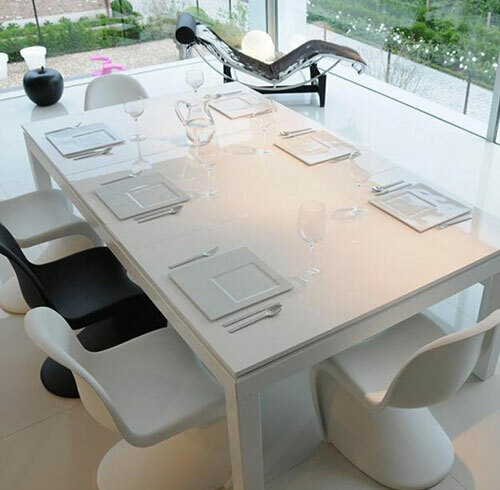 Your guests will be amazed and the transition from the night’s activities will be seamless. 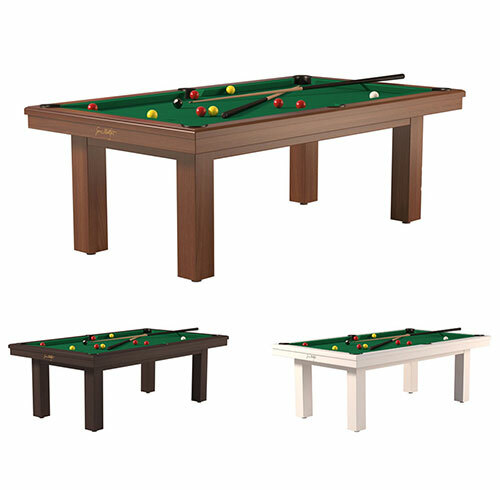 We have a range of these innovative tables to choose from, from the Fusion and Montfort brands. 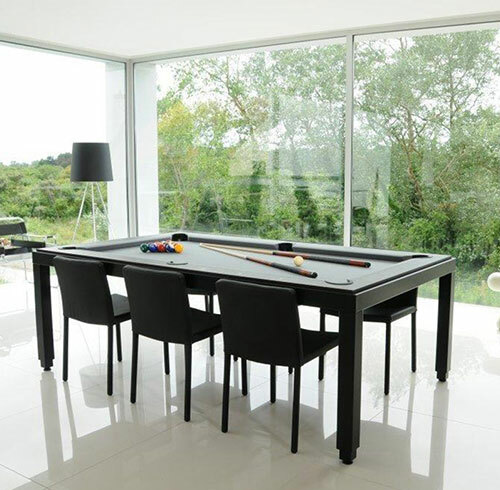 Exclusively available in New Zealand from Barton McGill, we offer Fusion Dining/Pool tables, from Saluc in Belgium: a dining table and pool table all in one. 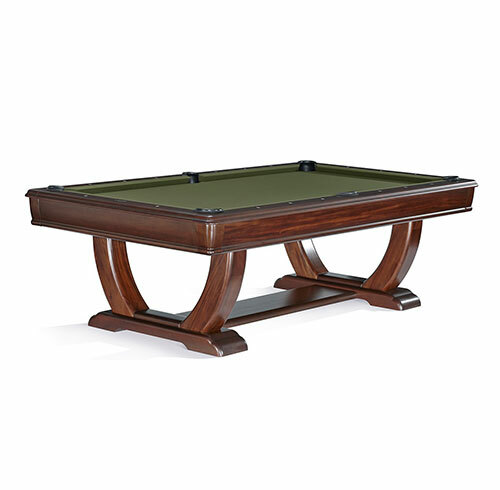 Exclusively available in New Zealand from Barton McGill. 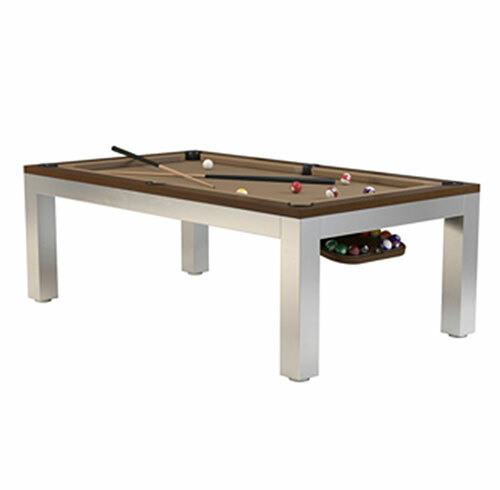 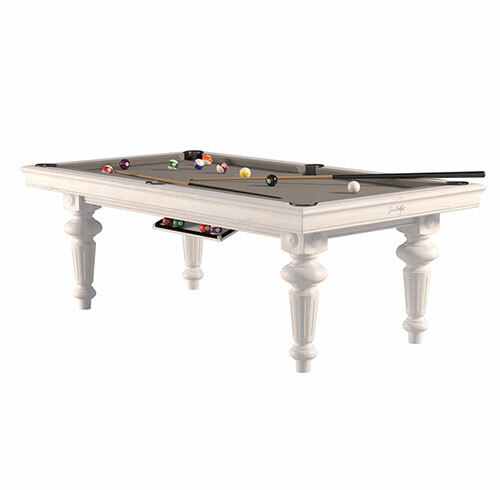 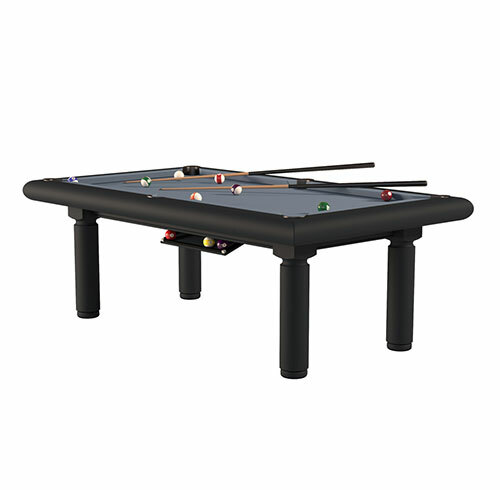 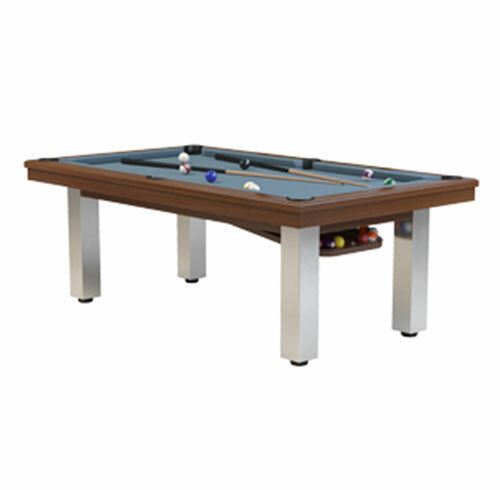 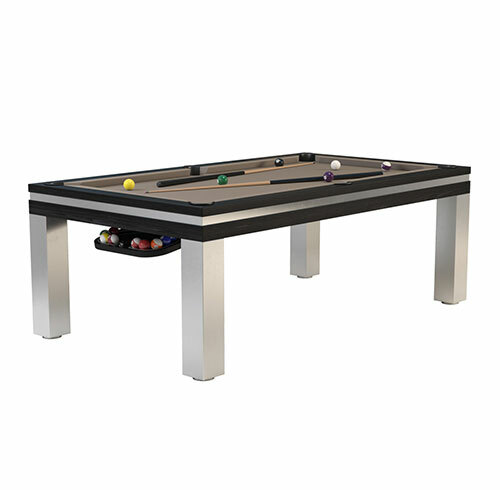 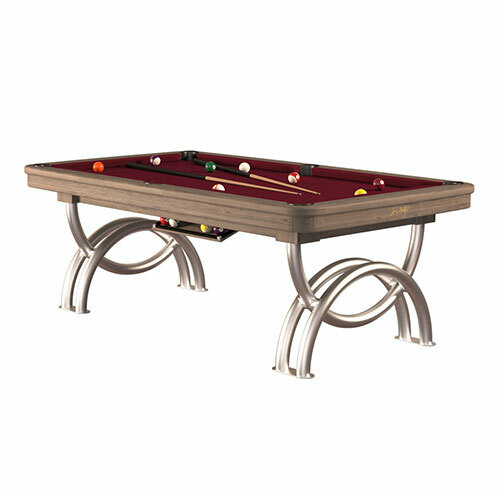 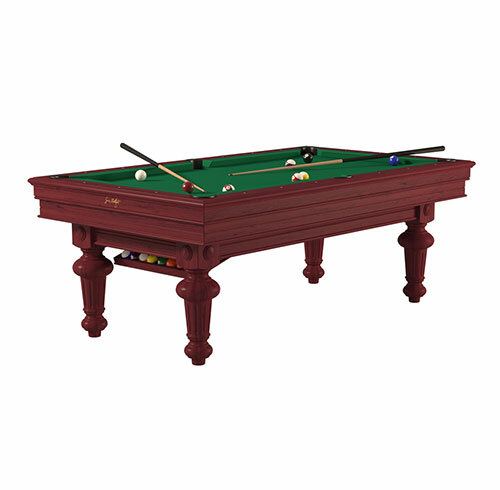 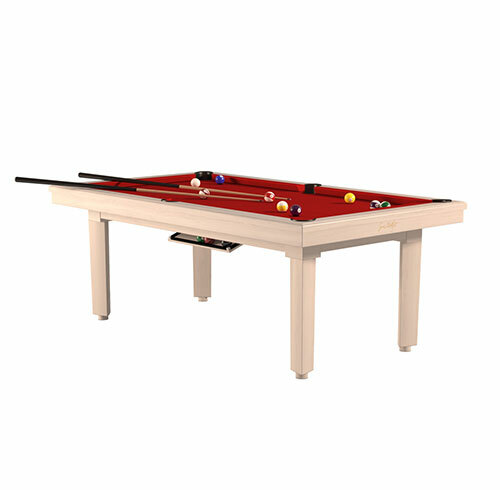 Montfort billiards of France, offers you an incredible range of the finest contemporary pool tables, using solid woods, glass, stainless steel and high gloss paint.